Warm and colorful winter shoe that has all the comfort you expect. The perfect back to school shoe for any child. 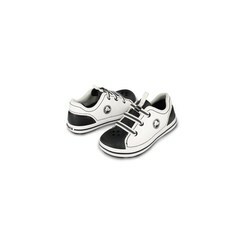 With croslite™ material comfort with classic shape, this shoe will fit in on any playground. This sneaker will become a staple of your kid wardrobe in no time. Offering the comfort only available from our croslite material. 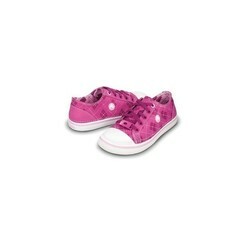 Girls sneaker adds a ventilated upper for enhanced breath ability. She’ll love the design, inspired by the trendy gladiator look. 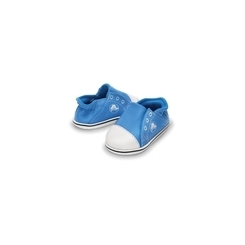 Even more, she’ll love its lightweight ready-for-play fit and hug-her-foot comfort. 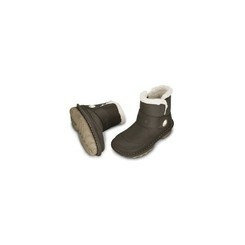 Characterized by the black color and lightweight. 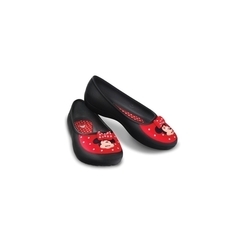 Also offer the perfect breath ability for your feet. 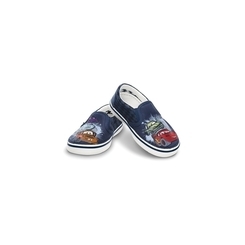 Sneaker kids characterized by cool design. Classic sneaker with a metallic canvas upper for eye-catching style and fun. It has a Croslite™ material sole for ultimate lightweight. New Super Molded technology takes ordinary boots to a new dimension. 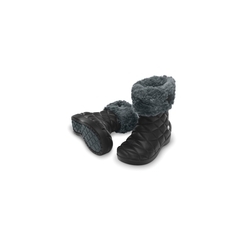 With its puffy super-molded technique and Croslite™ material, her feet will feel on cloud nine this winter. 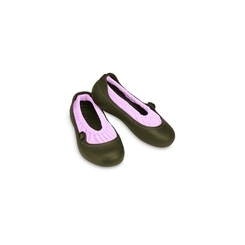 Characterized by charming color with Cinderella drawing form upper and quilted with fur. Crocasally for little girls. Available in two colors. Easy on, easier to walk in. 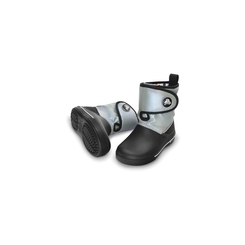 Lightweight Crocband™ Gust Boots won’t weigh kids down, but they will keep them warm and cozy all season. For Kids. Available in two colors. Adds extra resiliency to protect from typical scuffing. While the durable, yet comfortable. Baby’s first sneaks! 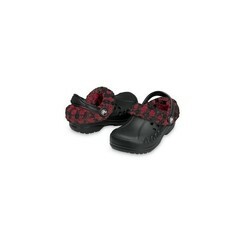 Now even the tiniest feet can enjoy the comfort of Crocs. Fun colors with a Duke graphic on the outside. Don’t get caught this school year without our newest girl’s flat. With a comfortable croslite™ material footbed this Crocs™ shoe will make you the envy of all your friends. Rev up playtime fun with 4-wheel favorites from Cars 2™.